Local Routes-Episode 216 Posted: Thursday, April 20th, 2017 In this episode, we take our cameras where few people get to go on their own. First to a business in Gadsden County that has a license to cultivate and process medical marijuana. We also the wild habitat of the red wolf on St. Vincent Island. 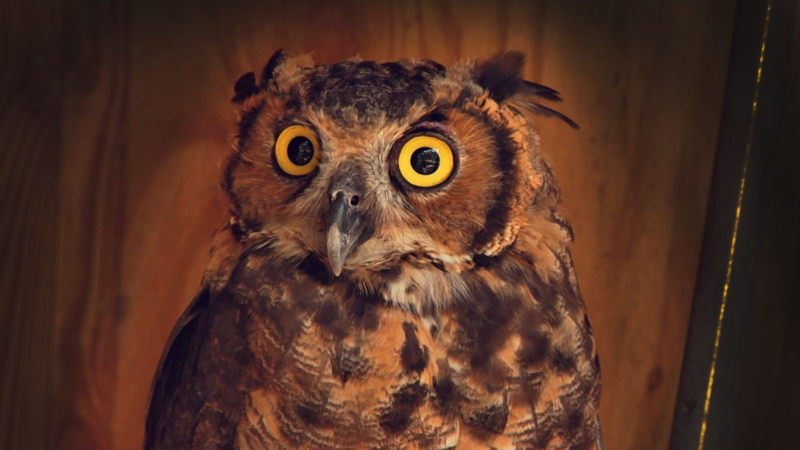 Plus, we look at how the St. Francis Wildlife Association helps abandoned and injured wild creatures. 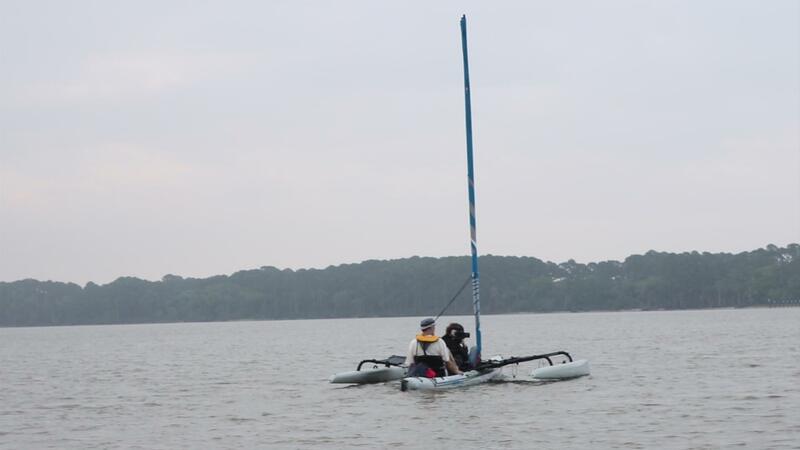 And we preview the upcoming Stephen C. Smith Regatta. 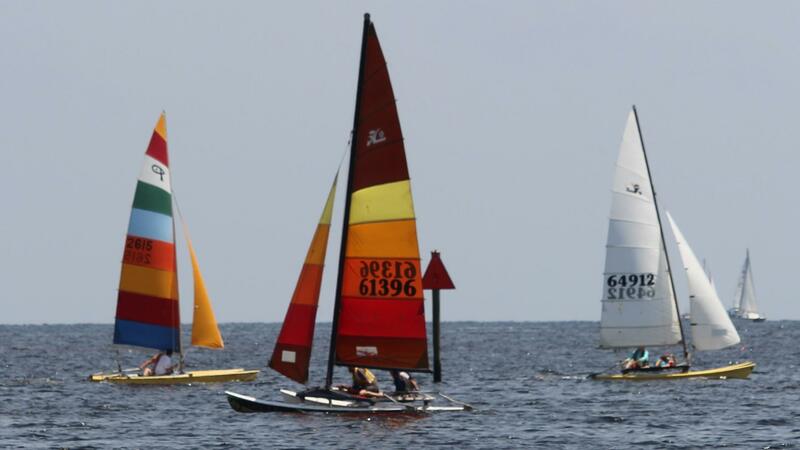 We explore the Annual Stephen C. Smith Regatta at Shell Point in Wakulla County. 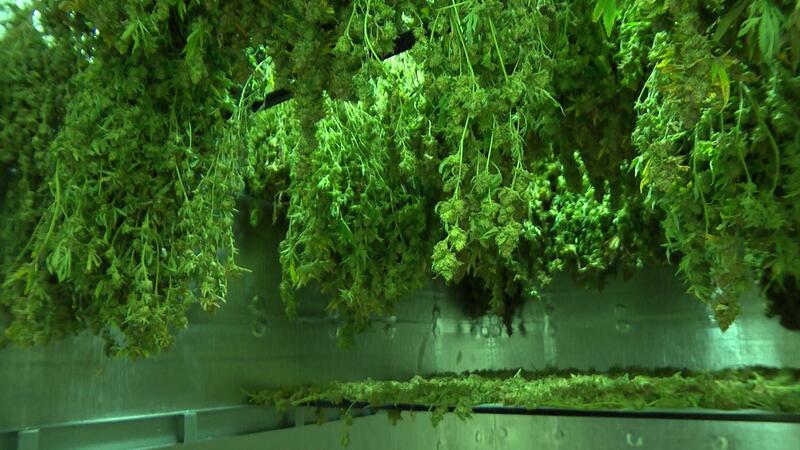 Franky Verdecia takes us to an indoor medical marijuana cultivation center in Quincy, FL. We learn what makes Saint Vincent Island an ideal host to endangered red wolves. See the St. Francis Wildlife Association’s mission to save injured and orphaned wildlife.